Janelle Monáe performing at Coachella 2019. 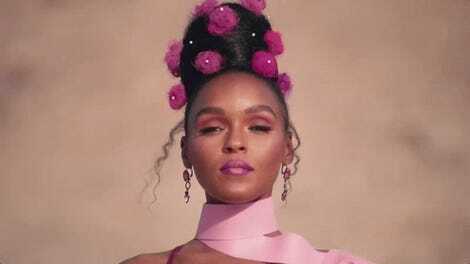 All it takes is listening to a few tracks of Janelle Monáe’s music (or watching her music videos) to grasp hold of the multifaceted, Afrofuturistic energy coursing through nearly every aspect of the artist’s work. 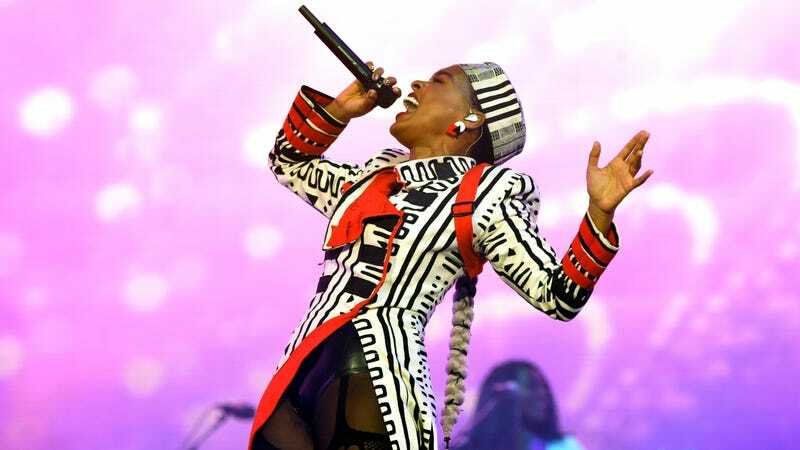 For her set at this year’s Coachella, though, Monáe made a point of making sure that her numerous costume changes were also infused with layers of deeper meaning. “She’s like some starship commander from an amazing Afrofuture planet. There’s a through line of militaristic elements throughout the show. It gives a commanding presence and evokes the sense of leadership and leading a revolution, leading a charge. And Janelle’s message is one very much rooted in love and spreading that sort of mentality. Having the militaristic elements but someone who is preaching love is a dynamic we don’t often see. Lizzo and Janelle Monáe performing at Coachella. “I like to think that I know everything that a project is gonna do and be when I go into it — ‘I’m gonna go in and write this song, and it’s gonna mean this.’ But you know like I know, once you put something out and you sit with it, you find out new things that you weren’t even paying attention to. People will come up to you and say, ‘This is what this means to me.’ And you’re like, ‘Wow, I had no clue that that’s what I was saying, and that you would feel that way after you heard it’” The beauty of art is that it reveals itself over time, even to the artists who create it. Janelle Monáe is currently touring.